(Nanowerk News) Light detection and control lies at the heart of many modern device applications, such as smartphone cameras. Using graphene as a light-sensitive material for light detectors can offer significant improvements with respect to materials being used nowadays. For example, graphene can detect light of almost any color, and it gives an extremely fast electronic response within one millionth of a millionth of a second. 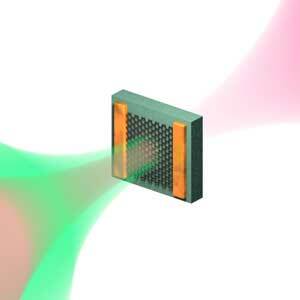 Thus, in order to properly design graphene-based light detectors it is crucial to understand the processes that take place inside the graphene after it absorbs light. Published recently in Science Advances ("The ultrafast dynamics and conductivity of photoexcited graphene at different Fermi energies"), their work gives a thorough explanation of why the graphene conductivity in some cases increases after light absorption while it decreases in others. The researchers were able to show that this behavior correlates with the way in which the energy from the absorbed light flows to the graphene electrons: After light is absorbed by the graphene, the processes through which graphene electrons heat up happen extremely fast and with a very high efficiency.